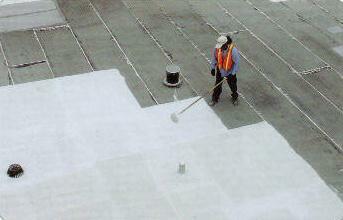 Coatings are additional layers of protection placed on a finished metal roof. 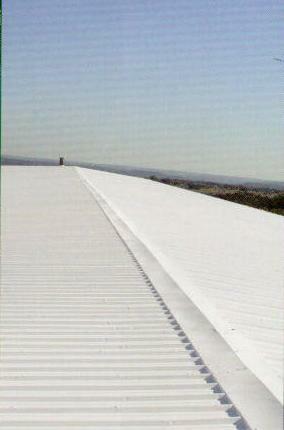 Enhances the roof's ability to remain undamaged from rain, wind, hail, and sunlight. 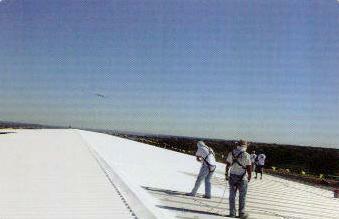 The coating is usually in the form of a thin membrane that seals the materials.